How to store weed. Learn the best way to store weed here. Learn how to store weed and keep your bud fresh. Storing marijuana is a no brainer for most people. All too often I see people storing their herb in the same container that came with it. (Generally a Zip lock). Other people store their bud in an everyday item like an altoid container, or their mothers spice jars. For some people these methods work just fine. Although, if you want to store your weed for long periods of time the best way to do that is in a glass nug jar. 1. 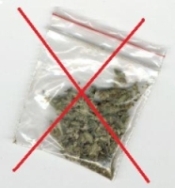 Storing marijuana in a plastic bag is a bad idea. (A) Your weed will dry out very quickly causing it to turn into “shake”. Shake is basically just dry crushed up buds. (B) Shake creates harsher smoke when inhaled. Another reason why Baggies are a bad way how to store weed is because they can create “Static Cling”. Static Cling happens when your plastic baggy is charged with a small amount of electricity from rubbing in your pants pocket. When that happens some of your THC gets separated from the buds and sticks to the baggy. 2. A decent way how to store weed is in a prescription pill bottle. Prescription bottles are mostly AIR TIGHT, and amber colored for the purpose of blocking out & minimizing UV rays to it’s contents. Light, especially Sunlight, can tragically damage the quality of your buds. That’s why Amber glass and amber plastic are supposed to be better for storing marijuana compared to clear glass. The moral of the story is to keep your weed out of the light as much as possible. 3. 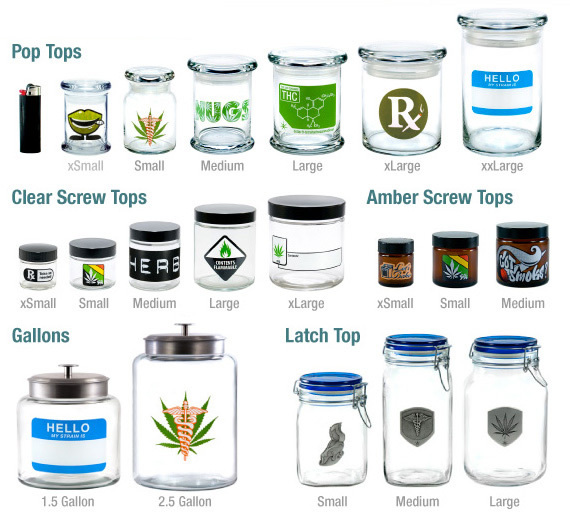 Glass Jars with gasket style sealed tops are generally recognized as the best way to store weed. a) When you pick your jar try to find one that is strong enough to take some big hits JUST IN CASE. It’s highly likely that your going to drop your jar once or twice, and you may even bump into something. b) Jars with rubber seals keep the smell in better than not having a rubber seal. – A good habit to have is to limit the amount of times you open and close your jars and containers. Even though it’s tempting. c) The best way how to keep nug fresh is to store it in a cool, dark, and dry environment. Especially if you plan on keeping your nug for longer than just a few days. So Now You Know How To Store Weed! 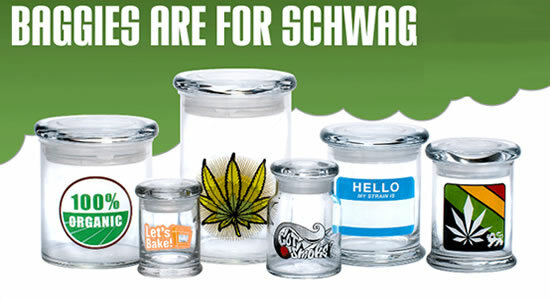 420 Science offers you the highest quality nug jars at affordable prices. 420 Science is the most POPULAR, most RESPECTED, and most DIVERSIFIED Nug Jar Merchant in the markets. Hands Down. If you don’t believe me, just take the words of their customers. 420 science is constantly turning customers into raving fans. Since 2003, 420 Science has served hundreds of thousands of happy customers. You can find 420 Science regularly at Local MMJ Events & Festivals..
420 Science for all their herb storage needs. Your buds will be truly admired. As it should be. “I’ve had my jar for about a month now, and I love it. Keepin’ it fresh never looked so good. By the way i bought my first 420jar the other day, and i do have to say omg i love it. wonderful job guys keep up the great work. you have a buyer for life!!!! “First of all, you guys rock! I have 4 jars from you and I love them and use them everyday. Thanks! If you buy a 420 Jar or 420 Scope and you’re not completely satisfied, just send it back to them for a full refund. Of course, if you put anything in the jar – run it through the dishwasher before sending it back. All jars get shipped in a discreet unmarked box. If Your Thinking Wow, I Really Like These Jars! 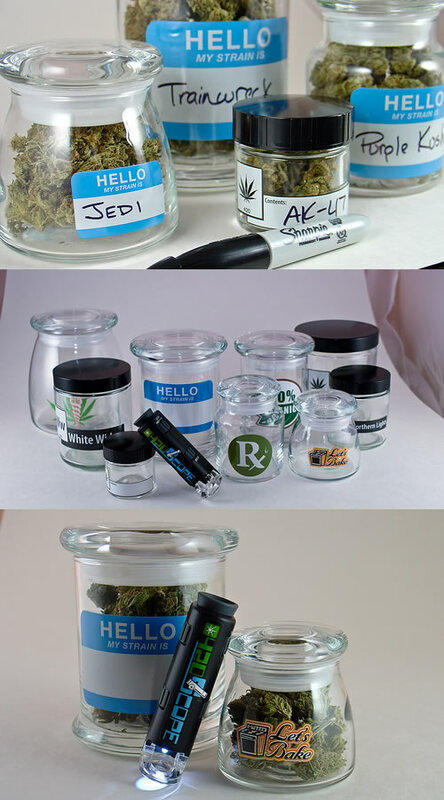 these jars is like nothing else. 420 Jars fully embrace the “sweet smell of your marijuana” because with every pop is pure freshness. 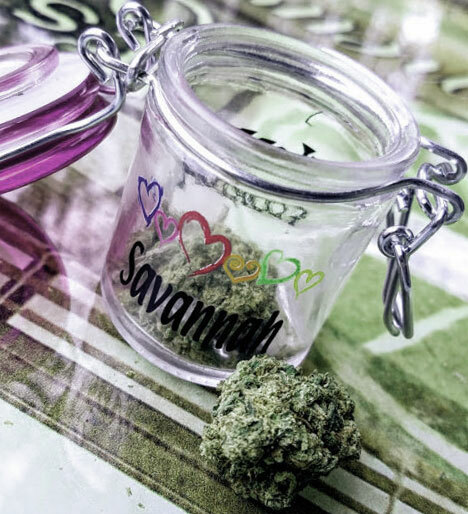 Keeping That Dank Smell and Freshness Contained In Your Jar.